iNtegra specialize in helping couples to figure out what it is that makes them happy and fulfilled in life. Start communication with the partner with the help of the marriage counselor. Besides couple counselling for couples, you may also opt for individual counselling. Talk to us on phone & you can feel that you are not alone our marriage counselors are trained to give you the best advice. Relationship Issues varies from Girlfriend Boyfriend, inmates, family members or office colleagues. There are no perfect relationships, but we can do the best to maintain harmony in relationships. Healthy relationships help you grow mentally & spiritually. Twenty five years of experience in helping families to bring that joy back in their life & restoring the spark in the marriage. Marriage counselling for rebuilding trust, communicating effectively and rediscovering intimacy. Are you having Arguments & conflict? Feel there is no Commitment as it was before. Feeling angry at the spouse. Thinking of Separation or divorce. Extra-marital affairs by you or spouse? Marriage not consummated or Sexual problems. Feel abused or put down by the partner. Lack of communication between the two of you. Spouse in ego or there is a Power imbalance. The problem in blending with family or In-laws issues? 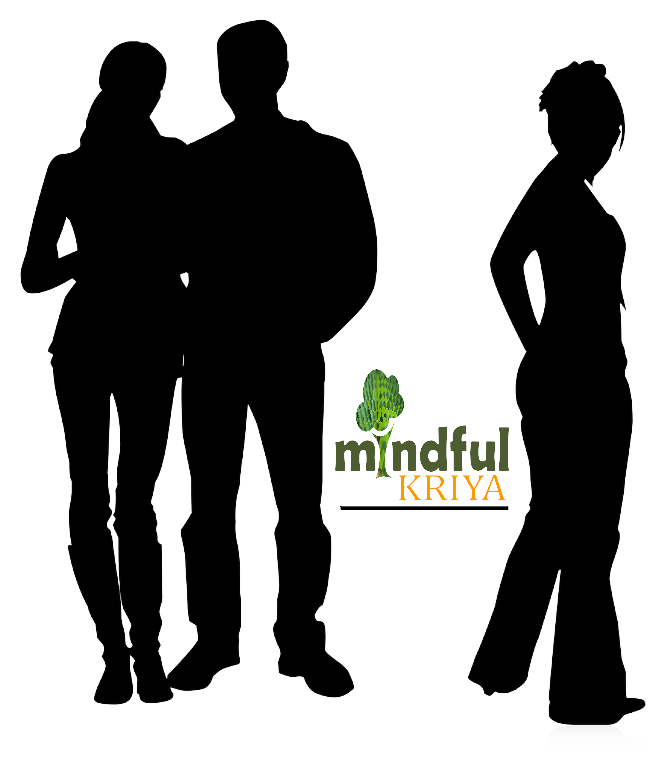 Couples therapy is for couples who want to learn MIndfulKriya techniques for couples. Third parties or other interference on marriage. When both partners as couple understand that my spouse has a different personality which I can’t change but I need an effective method to get to see them my expectations from the relationship by being mindfully present at the moment then marital journey ahead is joyful. Couples Therapist in Delhi helps couples to be more understanding towards each other by understanding their own expectations also. Couples therapist specializes in marital issues for couples. Want to confess to your spouse about your extramarital affair? Are you facing trauma due to adultery by the spouse? Have you been emotionally involved outside of your marriage with someone? Now you wish to end extramarital or want to admit to your spouse because you can not stop it. Facing issue how the spouse will take this revelation. Talk to iNtegra Marriage counselor before you confess so you both are in peace & don’t have regret that why I shared. You found out your partner is cheating? Or have doubts spouse is emotionally involved somewhere due to unusual behavior. The thought of spouse cheating can destroy inner peace. No matter what you are still going to stay in the marriage or leave the marriage depends on how you handle yourself in this situation. If you only have doubts because the spouse is not giving you time or not emotionally connected to you doesn’t mean they have an extramarital affair. Talk to iNtegra counselor & find out how to handle these thoughts & maybe find what is missing in marriage or what is the root cause of the disconnect with the partner. Have you faced adultery in your relationship? Because of kids or because of love or any other reason you want to forget & forgive but it’s hard to trust again. Talk to the infidelity counselor of iNtegra who can walk you through for both to heal the pain of infidelity & restart the relationship. After so many lies and secrets, can trust ever be restored? You caught your partner cheating? Have you caught your partner cheating? Want to confront the partner or want to share this with family. So many thoughts are going in mind. How can the spouse do this to me? While you were devoted & were begging for the time. It’s a painful event of life & how will you be able to come out this. Will spouse admit or not. What should be my reaction if the spouse denies? These and more questions can be discussed with iNtegra marriage counselors who specializes in adultery cases. If there is hope to bring the marriage back to happy day? Talk to us because you are not alone, you need help at this time. Marriage was supposed to be forever, but due to unable to handle the circumstances at that time you separated or thinking of separation? You feel you have tried everything you can to make the marriage work. Now the only solution you feel is to be separation & wait for the time to bring whatever it brings. Most of the time people separate because they are not mindfully communicating with each other. Too many people get involved & ego of families come in between. It’s possible you may have never thought of separation, but in the heat of the moment, you decide to leave. What next. After living separated for days weeks or months you or partner may have realized that they were wrong too or you may want to give another chance to your marriage. There is nothing wrong in giving a second chance to your relationship & save the marriage. How to restart the communication with the separated spouse. What to do & not to do. How to handle the negativity created during this separated period plus the issues which were pending due to which we had separated. Talk to iNtegra Marriage counselor who can guide you a peaceful way to restart the relationship with joy ahead. 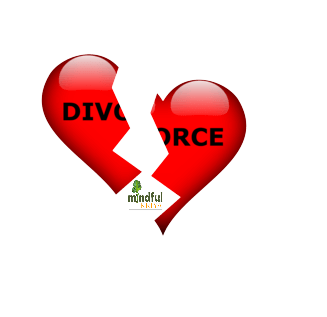 You may have been separated or living with the spouse but have no love left for the spouse or want to be away from spouse & just need the divorce. 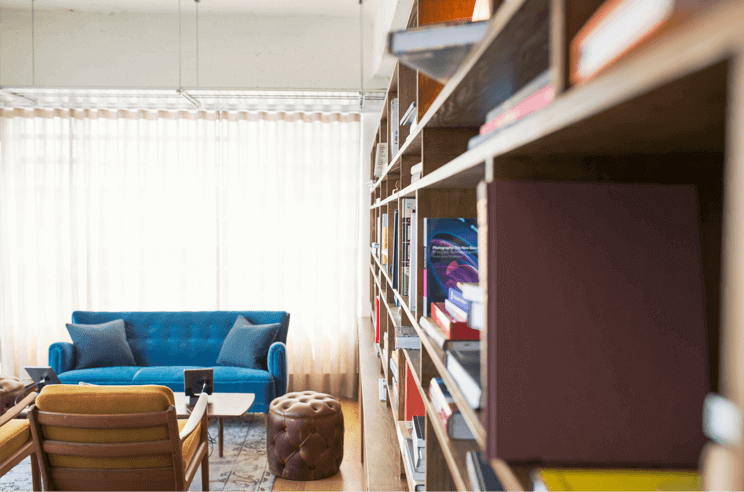 Talk to iNtegra Divorce counselor who can mediate or help you find a way to have a peaceful divorce if that is where this relationship is heading. Want to know more about the proposed life partner behavior or want to see the compatibility in the relationship. How will we get married? Will Arguments & conflict stop after marriage? Feel there is no point in going ahead? Feeling angry at the family. Thinking of breaking the engagement? Feel to be in-laws are not respecting your parents? Too much fight over the planning of the wedding? Scare of blending with family or In-laws issues after marriage? Pre-marital counselor helps you overcome premarriage jitters or all the issues which may be a hindrance for the happy marriage ahead. Want to know more about the life partner behavior or want to see the compatibility in the relationship. Talk to one of our pre-marriage counselors who can help you decide what is right for you. Whether you have live in relationship or are emotionally involved. Where does your relationship stands? Want to Breakup from relationship? Maybe you don’t feel happy in the relationship & now want to move on. If you are contemplating a breakup in the relationship then relationship counselling can help you see what is the actual status of your relationship & what is best for you. Breaking up a relationship is easy but are you ready for breaking up? Talk to iNtegra relationship counselor for best relationship advise which can help you to save from heartbreak ahead. What is your TOP priority? Breakiing up or what is right for you. Think bout it. Marriage was supposed to be forever but due to unable to handle the circumstances at that time you seperated or thinking of seperation? You feel you have tried everything you can to make the marriage work. Now the only solution you feel is to be separation & wait for the time to bring whatever it brings. Most of the time people separate because they are not communicating with each other in a mindful way. Too many people get involved & ego of families come in between. It’s possible you may have never thought of separation but in the heat of the moment, you decide to leave. What next. Couples counselling whether currently live-in relationship or married facing issues as a couple. 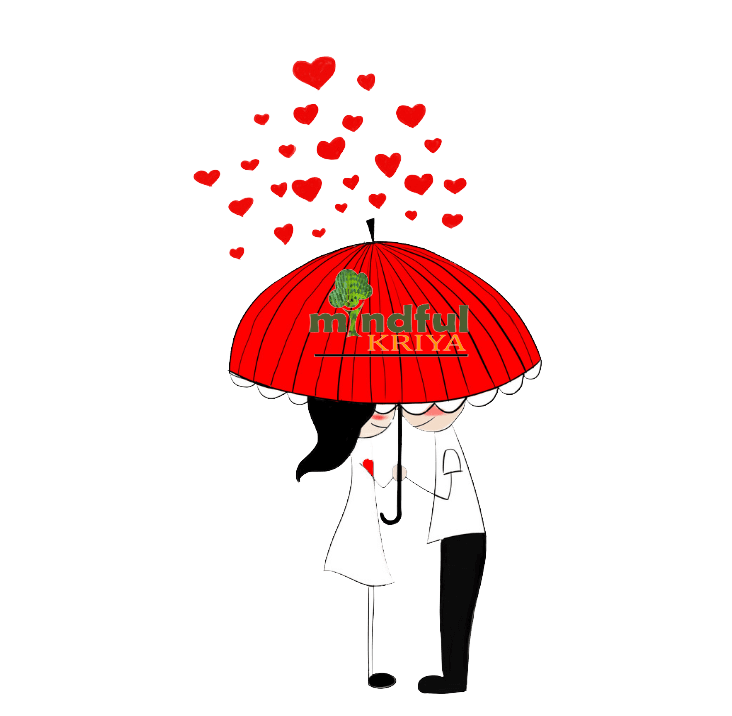 Couples counselor in Delhi can help couples to identify the root cause of the problems faced as couples. iNtegra marriage counselling services in Delhi Gurgaon can help with the relationship, sexual and intimacy issues whether living with in-laws or nuclear if you feel interference or want to strengthen the bond then marriage counselling helps. Remarriage – choose your partner carefully. Remarriage and stepfamilies. Learning to live in a stepfamily. iNtegra Remarriage Counselling in delhi is available all over India online on phone or video call.
. Remarriage counselling helps you to deal with issues in the new beginning whether you are planning remarriage with the same person after mutual divorce or someone new. Remarriage after divorce in India is increasing as there are people who specialize in second shaadi matrimonial proposals. Not yet divorced, but ready to tie the knot again the do talk to counselor. Remarriage counselor helps you to get an insight into the mistakes you can avoid in the new chapter in your life. Do you have some questions about your relationship? Individuals can have counselling concerning their relationship concerns. Having trouble understanding past relationships. How your personality changed & impact on the present. Examining problems in a relationship. If looking for a relationship, then how to find the partner. May you have ended a relationship & it’s hard to overcome the pain of stopping relationship & starting a new one. Call iNtegra relationship counselor in Delhi experts for the best advice for your life ahead in relationship matters. Are you planning to get married soon? Whether you want to know if the chosen partner is right for you or having doubts about marriage (pre-marriage jitters). Call our Premariage counselors in Delhi Gurgaon to help you decide. Is relationship compatibility an issue? Find out how compatible are you with the chosen one. Are you thinking of separation or living separately from your spouse? Thinking of Divorce? Before you take a significant step, talk to iNtegra Counselling what is the right level for now. Was the decision of separation was taken in the heat of the moment? Divorce counselling in Gurgaon Delhi can help you see the side of your marriage which you may have overlooked. 90% of divorces can be saved if at least one of the partner is willing to work on the marriage. Yes, it can be done but during the marriage so much has been said negative or perception has been made that we overlook what we are doing to our marriage & where is it heading. iNtegra Marriage counselor can help you identify the positive side of your partner & self which you both may have overlooked. Divorce & separation can be a devastating experience due to the negativity because maybe one of you not trying to see the effort other partner wants to make to save the marriage. 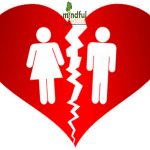 Talk to Divorce counselor in Delhi for a fresh perspective about your marriage. Infidelity adultery can be heartbreaking in any marriage. Emotional or Physical extramarital affair can break down a marriage. It’s up to the couple to take this incident of their life which is heartbreaking to rectify the grey areas of their marriage. 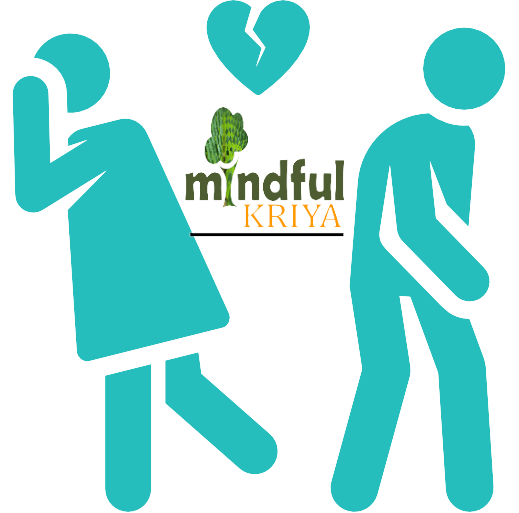 iNtegra infidelity counselling services can help you the right way to confess about your the affair or how to deal with when you have found out about the affair of your partner. All details are confidential. How do I feel better after my husband/wife cheated? Can you get PTSD from being cheated upon on it depends individually, but you can do self-healing of anxiety after infidelity or learn to get over anxiety after cheating partner. Cheating anxiety attacks are frequent in victims who are surviving infidelity. It may feel that it’s too hard in overcoming emotional trauma of adultery because you may have developed PTSD after cheating. This can be challenging and we are committed to supporting you through this process of change.